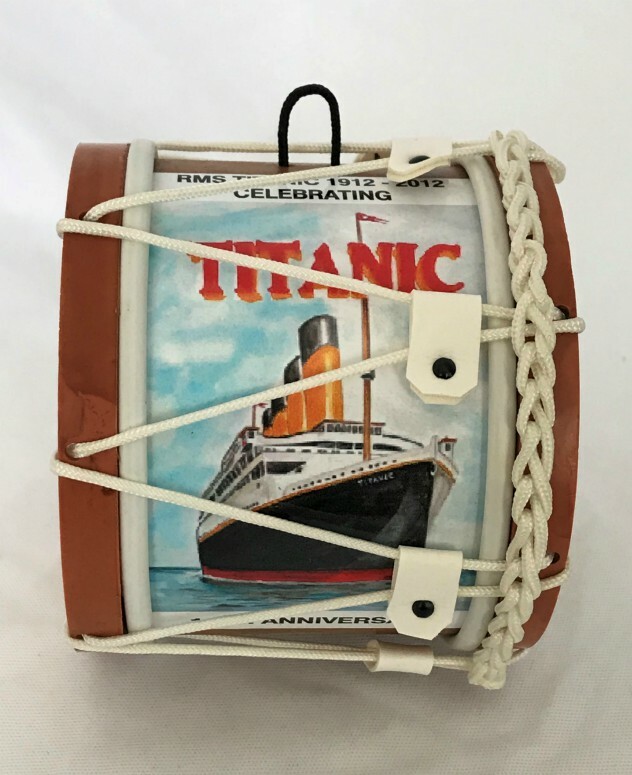 Titanic Miniature Souvenir Lambeg Drum | Mini Lambeg Drum : www.minilambegdrum.com, by Irish Shopper Ltd. Size : Dia115 x W105mms. 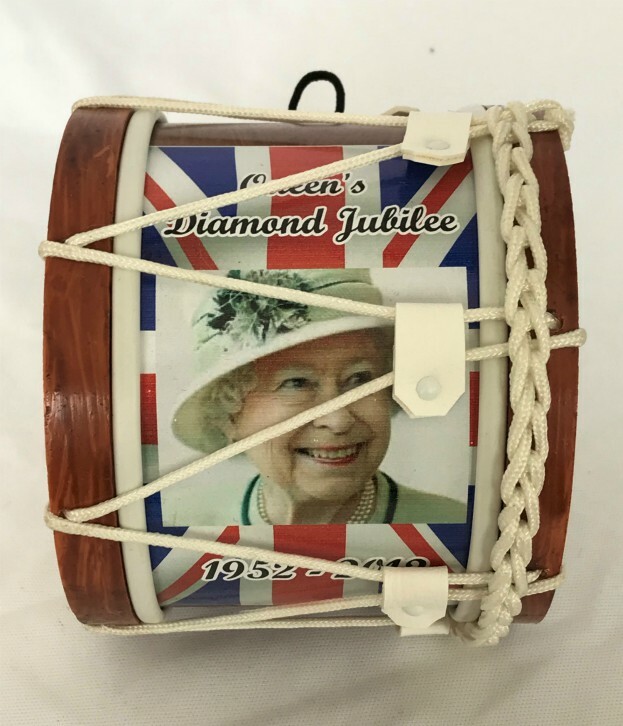 The miniature lambeg drum can be made to order with printing of your choice on the Titanic decal. 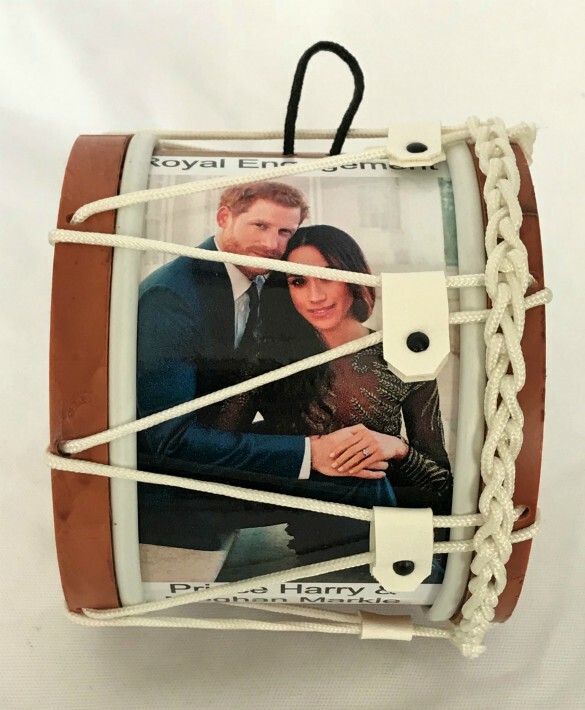 Supplied complete with miniature wooden drum sticks in a box. 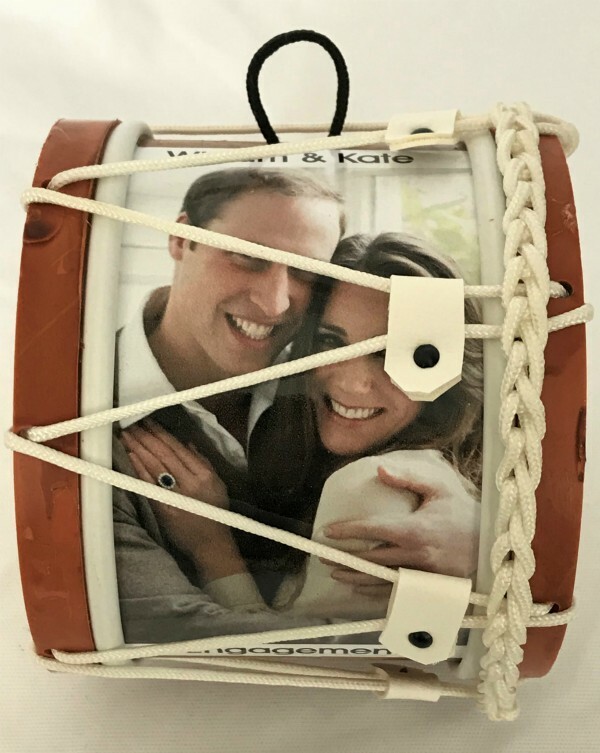 This lambeg drum will make a unique gift for the Titanic enthusiast and will look well in any room or office. Could be suitable as a Collector's Item . Securely Packaged for shipping from Ireland. 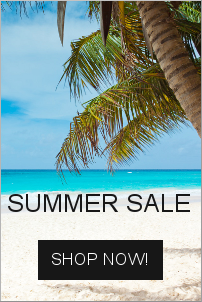 Please email onlinesalesoffice@rmstitanic100.com with wording for the decal.